Before the holidays came raining down – the guys over at Katorga Works unloaded a new batch of releases that have us standing strong in the belief that they’re one of the best labels going right now. 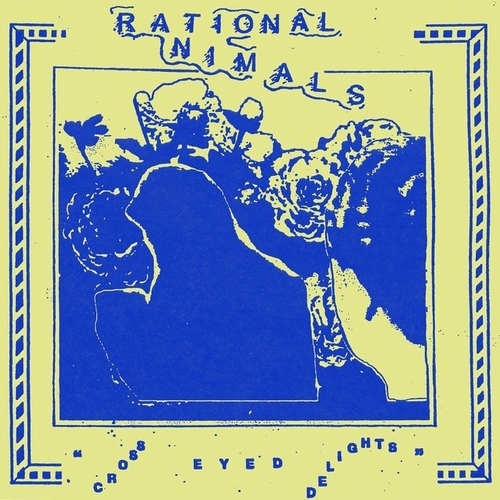 This new Rational Animals single is the follow-up to a 7″ released last year via Cowabunga Records and it slays just as hard. You can check out the A-side of the single at the bottom of this post. It’s definitely a single showcasing the bands’ transition to a more developed 90s Ginn/punk sound. As pretty much all Katorga Works releases go – if you want to grab a copy you should go ahead and do so because it’ll be gone soon. Or you can just download it for free from the guys right here.